The robot was declared officially dead Wednesday, ending one of the most fruitful missions in the history of space exploration. 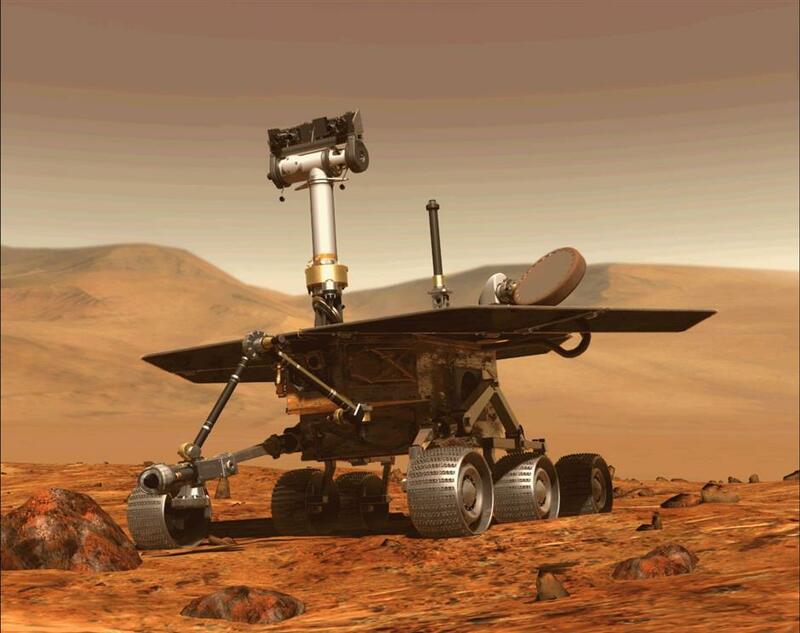 This computer generated image, obtained on August 31, 2018, shows NASA's Opportunity rover. During 14 years of intrepid exploration across Mars, it advanced human knowledge by confirming that water once flowed on the red planet — but NASA's Opportunity rover has analyzed its last soil sample. "I declare the Opportunity mission as complete," Thomas Zurbuchen, associate administrator of NASA's Science Mission Directorate, told a news conference at mission headquarters in Pasadena, California.